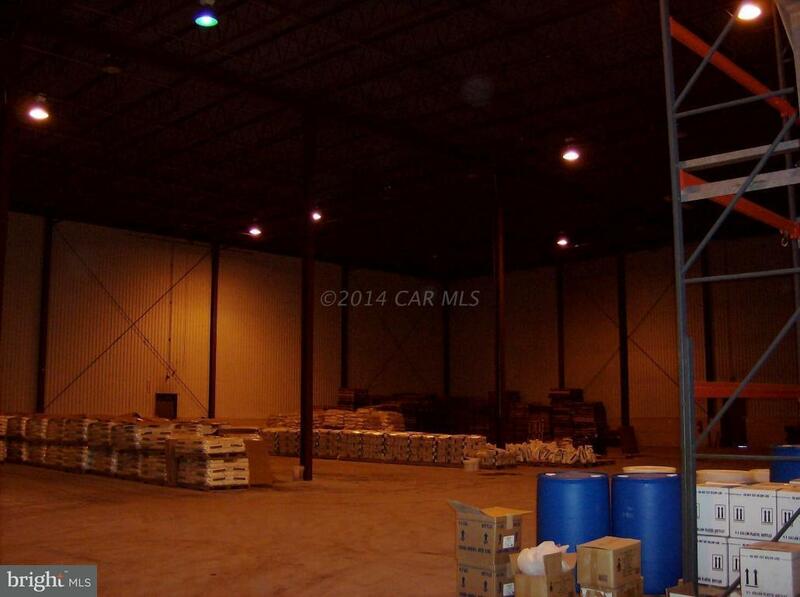 Warehouse space for lease - 21,500 sq.ft. Owner will add loading docks along the exterior wall and/or office space. 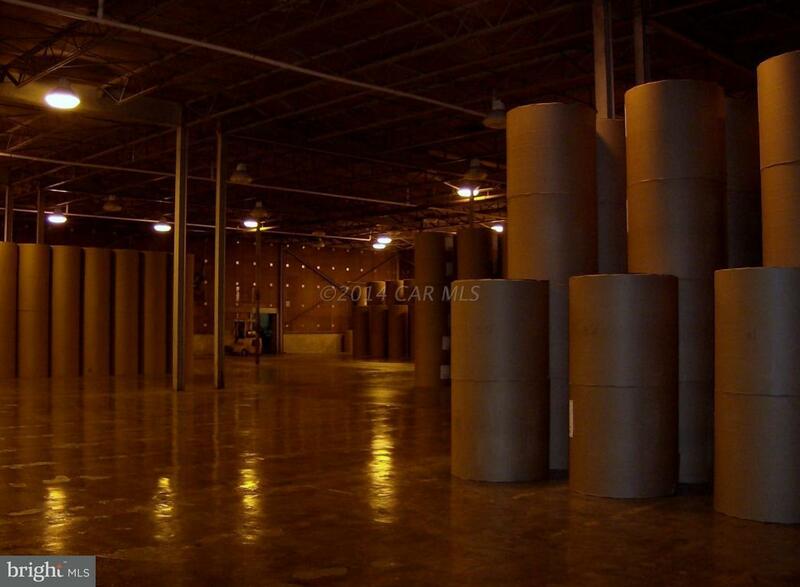 Lots of open space ideal for the safe operation of forklifts and similar machinery. 18' ceiling height.